Michelle provides support with day-to-day finance at Oasis – including Invoicing, Wages and Banking. She has over 15 years’ experience supporting small businesses with their Accounts and Finance. 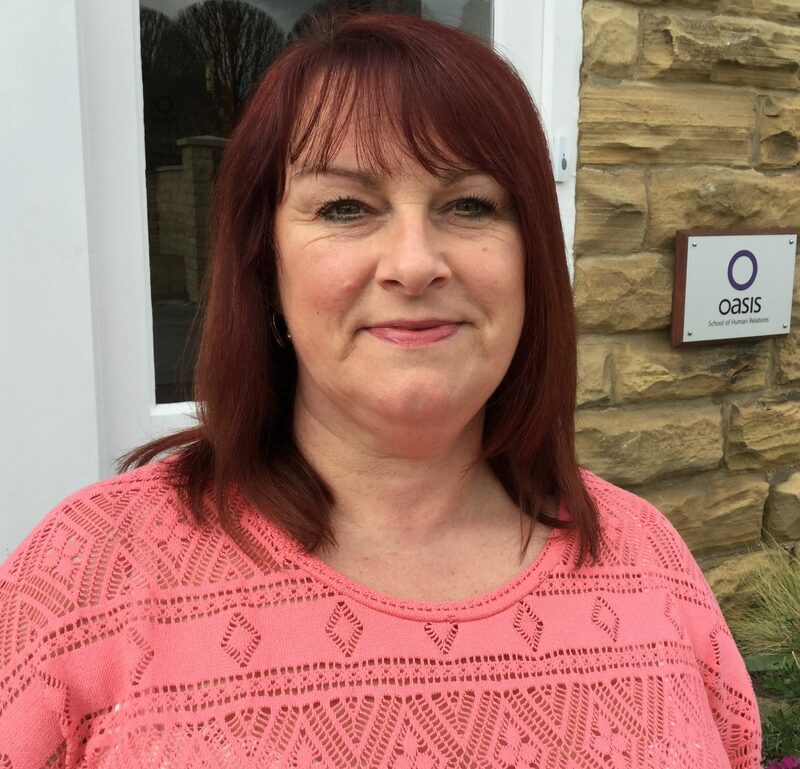 Michelle has recently joined Oasis to take over the role from Ann Newton who is now enjoying her retirement. Michelle has previously worked for TSB bank before moving onto Bookkeeping for small businesses. In this time she has gained her AAT Bookkeeping & Accounting Qualifications level 1 2 & 3. In her spare time she enjoys spending time with her family and supporting her two sons in their sporting pursuits. She enjoys her role at Oasis and the challenges of managing the day-to-day finances.